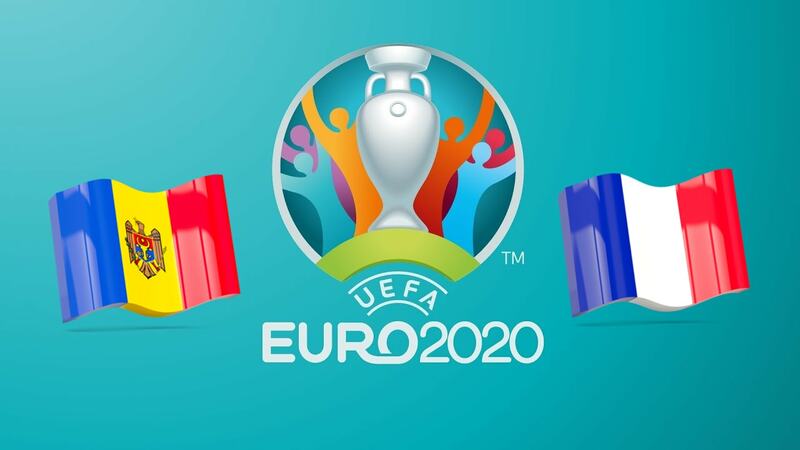 France goes to Moldova to start its qualifying campaign at Euro 2020. 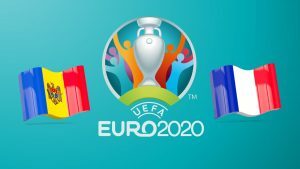 European Vice-Champion and reigning World Champion, the French team has been awarded a rather affordable hen with Moldova, Andorra , Iceland, Turkey and Albania. Suffice to say that France is a big favorite of this pool H and that it intends to assume its status of world champion. With a fairly stable workforce, France has of course on its executives as Griezmann, Pogba, Mbappé or Lloris to start this campaign of qualification in the best way against the Moldovans. Despite the failure in the League of Nations with a 2nd place finish that has taken away any chance to participate in the Final Four, France is still full of confidence and should not have too much trouble to beat this Moldovan formation. Ranked 170th in the FIFA rankings, Moldova should not weigh much against France and it should especially try not to take a suitcase for the beginning of his qualifications. There should not be a match between the two selections, provided that France is serious. ⚽ Moldova have won only 2 of their last 5 matches. ⚽ At home, Moldova have won only one of their last 5 games. ⚽ France has lost only one of its last five games. ⚽ On the outside, France has lost only one of its last five games. ⚽ France has scored in 8 of its last 10 games. This is the great start of qualifying for Euro 2020 and France will start this campaign against Moldova. Champion of the world in title, the French selection knows that she is expected at the turn and that she leaves favorite of her group. The match against the Moldovans must be well negotiated by the French players and they will not have the right to the error. Opposite, the Moldovan selection should have a hard time. With a much smaller workforce than the French, they will try to make a good impression for this first match. We put on a French victory.